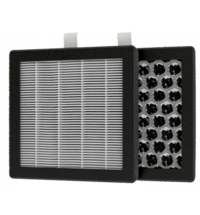 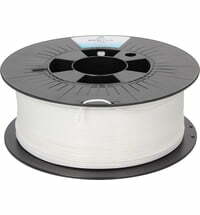 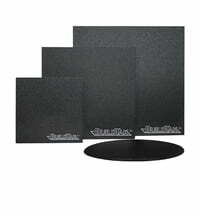 The cover and the HEPA filter are suitable for the Ultimaker S5. 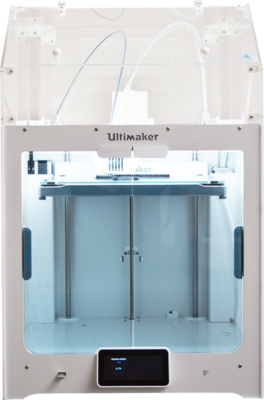 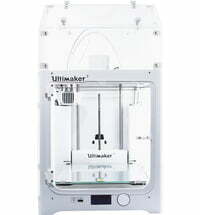 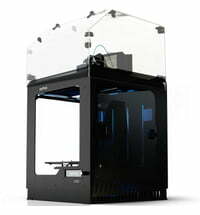 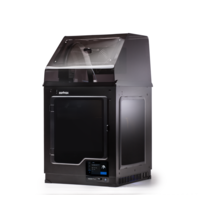 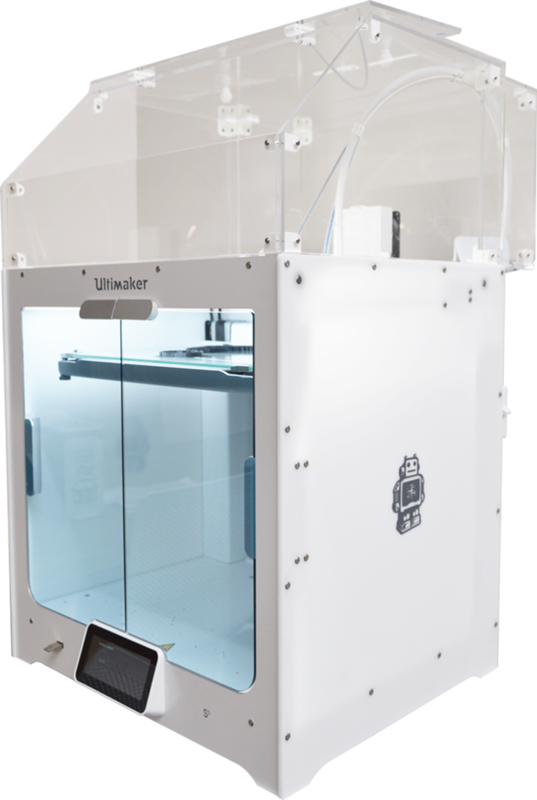 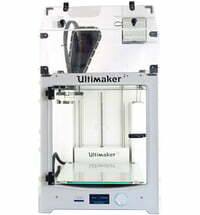 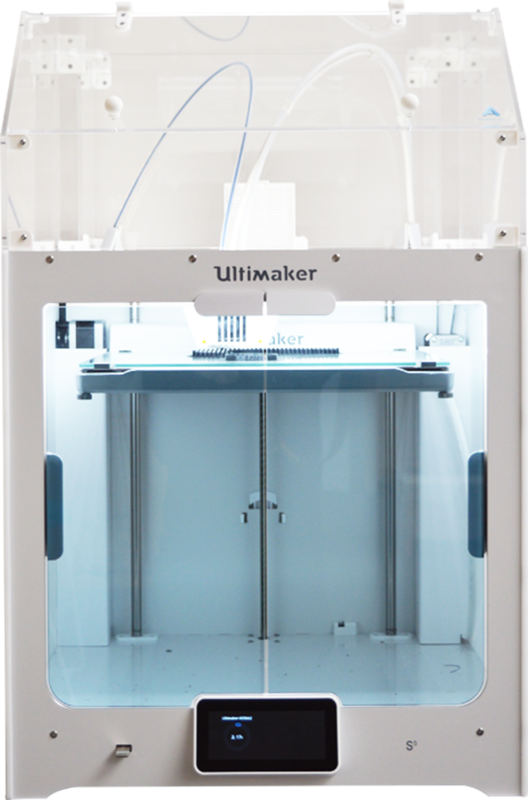 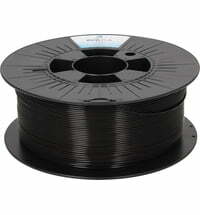 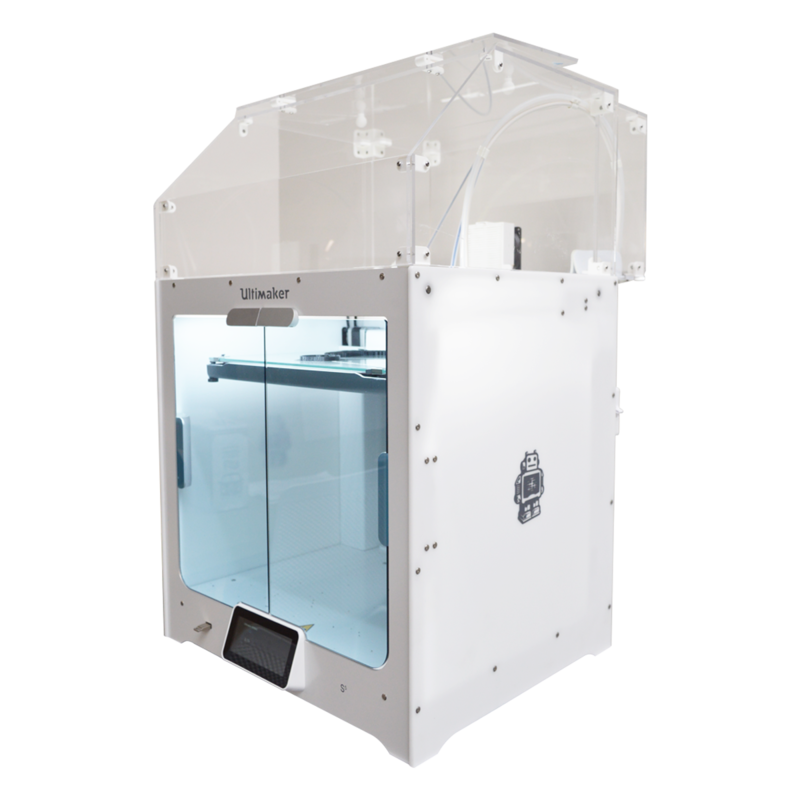 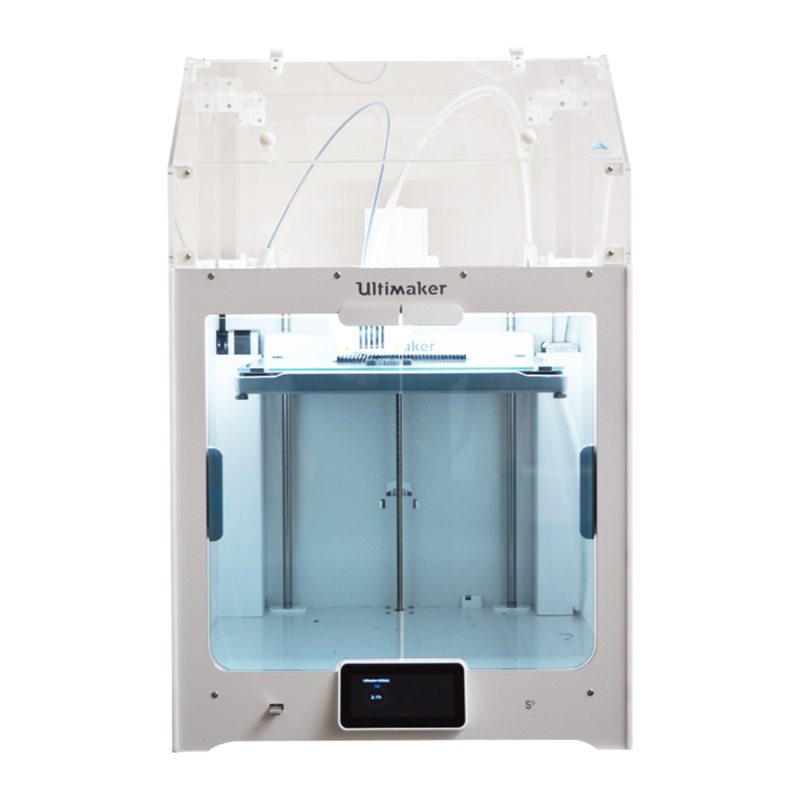 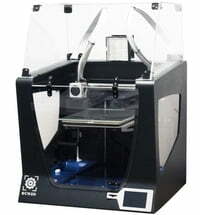 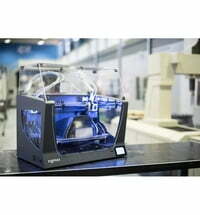 With this kit the build space of the Ultimaker is completely enclosed. 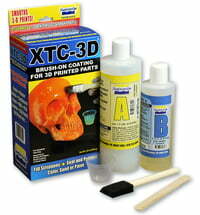 The kit is ready assembled and ready for use in about 20-30 minutes.